Nori Barcelona eau de parfum is supremely, seductive masculine fragrance designed for the enthusiastic modern man. Wear this fragrance to keep you in high spirits and own the night every time you spray this delectable scent. Fresh woody fougere with citrus fruity notes. 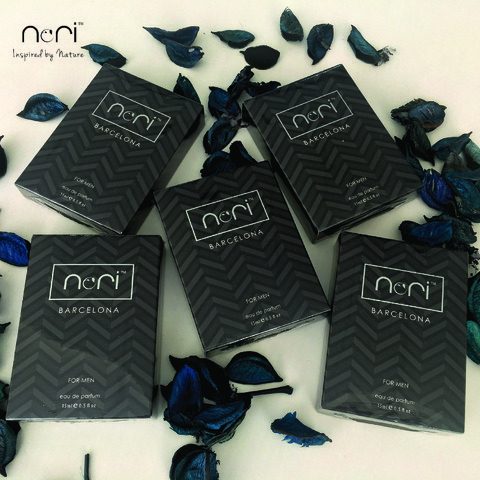 Nori Barcelona is recommended as an office and evening wear fragrance, perfect for formal occasions and a night out on the town. A woody fougere with citrus fruity fragrance.